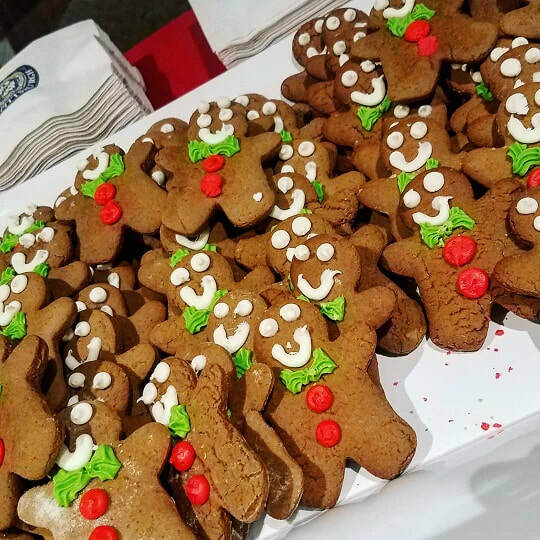 The magic of the Christmas season comes alive with old fashioned gingerbread cookies, warm apple cider, and traditional Christmas music sung by costumed carolers. Shop from a unique selection of artisan vendors and an assortment of Victorian-themed items in the museum's shop. This event is held in conjunction with Historic Downtown Bradford's "Old Fashioned Christmas". 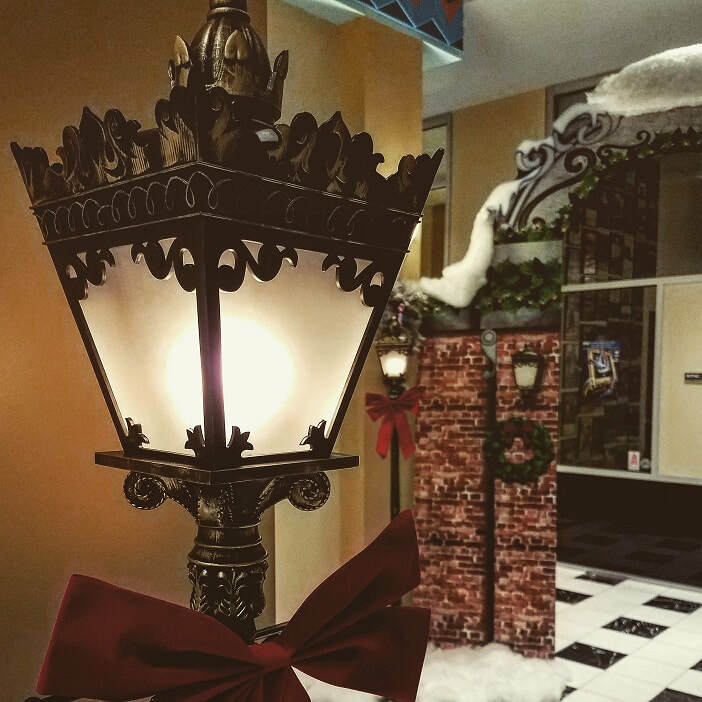 The American Caroling Company has been providing quality entertainment to holiday events since 2008. 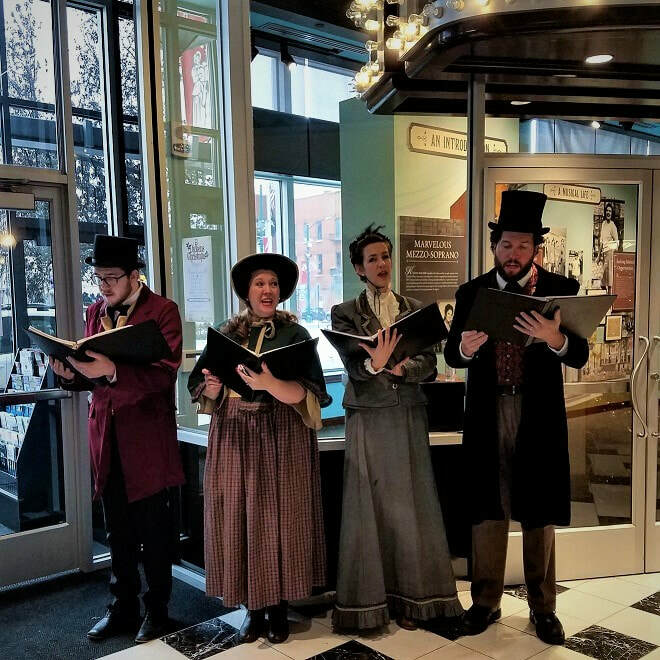 The caroling quartets are made up of professional performers from major cities around the United States. The ensemble has performed for prestigious organizations around the country including the NFL's Tennessee Titans. We are currently accepting applications for our 2019 event. If you would like to participate, please click the button below and submit a vendor interest form.